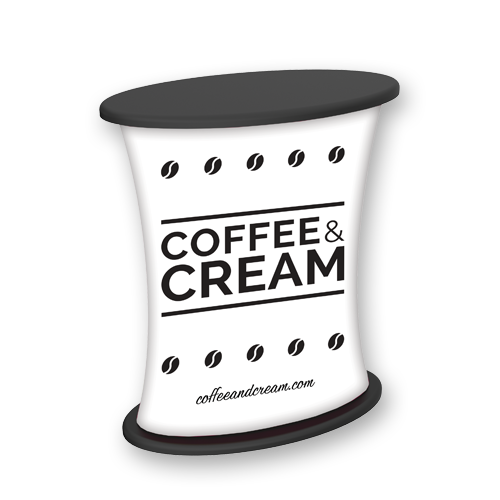 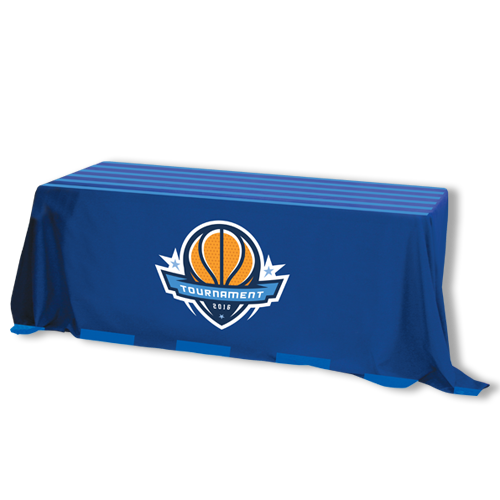 Turn your table into a billboard with Hotcards Premium Table Throws! 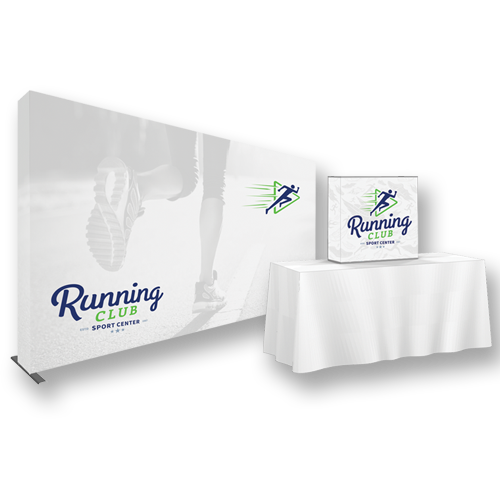 Turn your table into a billboard with Hotcards Stretch Table Throws. 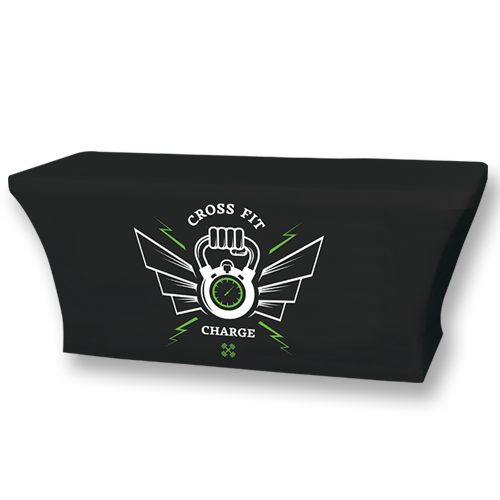 Turn your table into a billboard with Hotcards Fitted Table Throws. 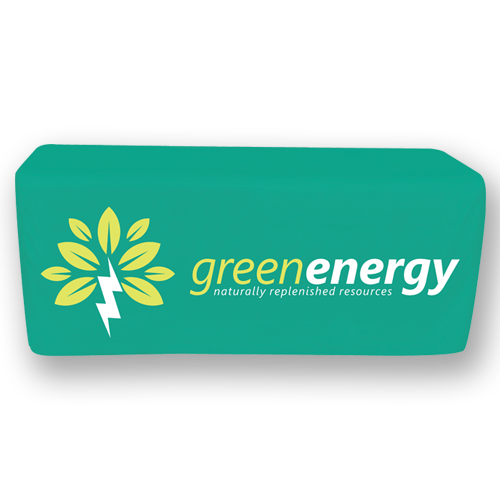 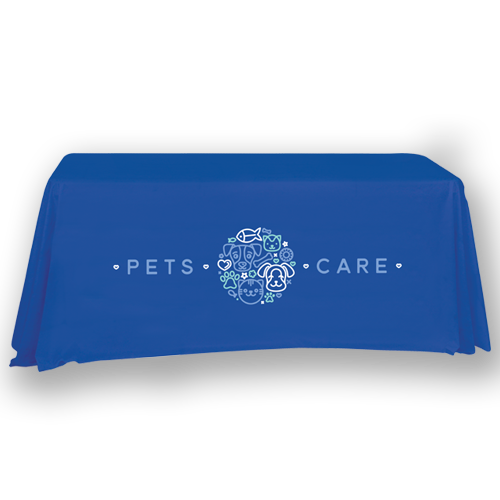 Turn your table into a billboard with Hotcards Imprinted Table Throws. 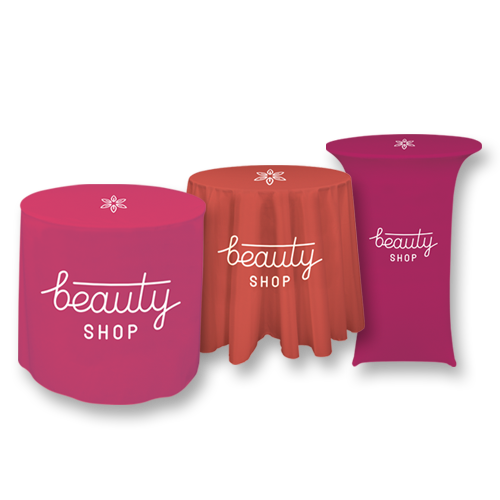 Turn your table into a billboard with Hotcards Round Table Throws. 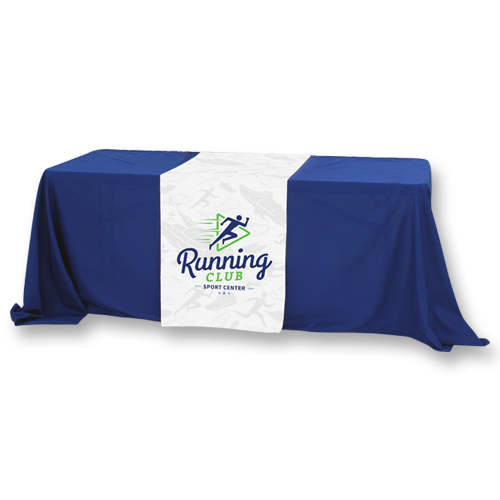 Turn your table into a billboard with Hotcards Table Runners. 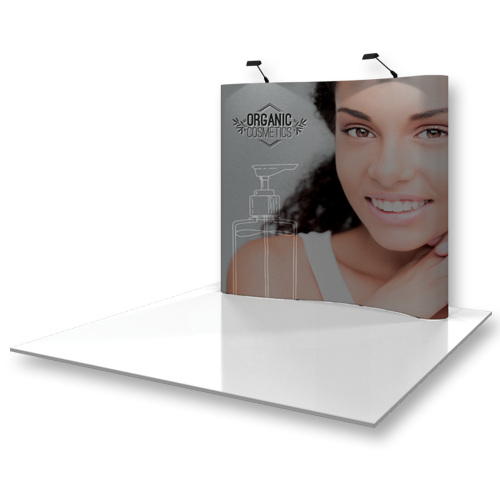 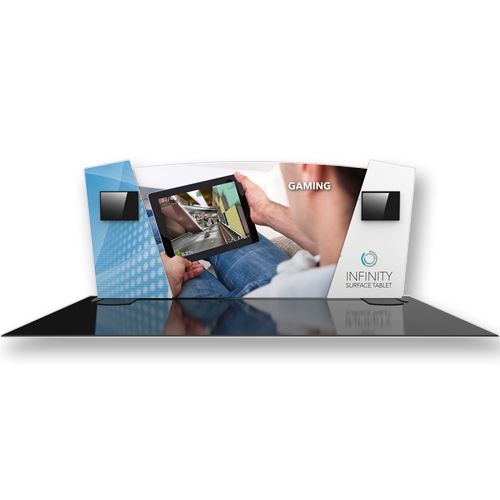 A well-designed Counter is essential for an effective trade show exhibit! 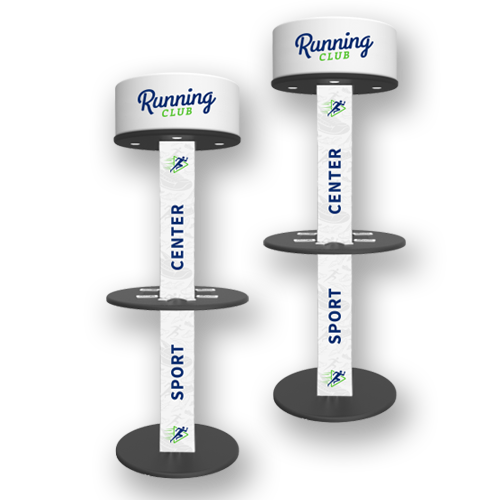 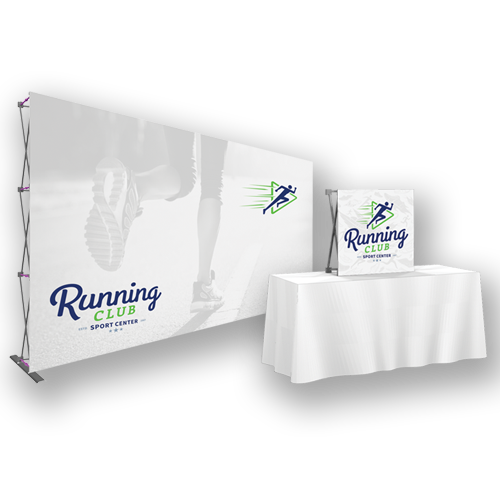 Customize your exhibit system and surround your audience with an incredible exhibit!  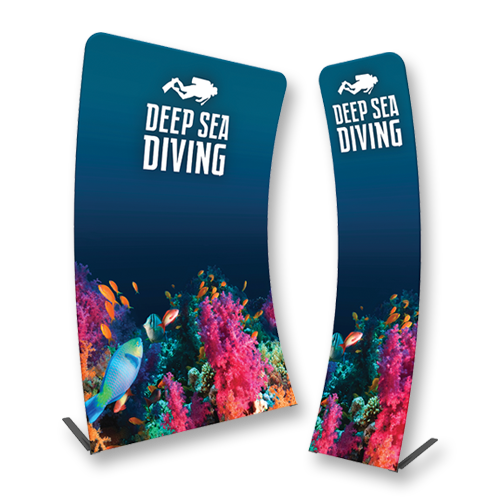 Amaze your audience with this astonishing promotional exhibit. 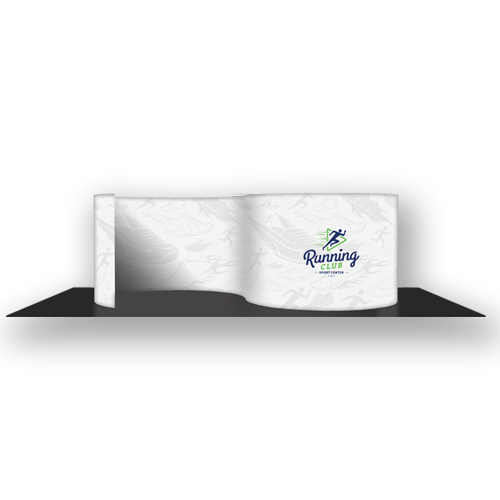 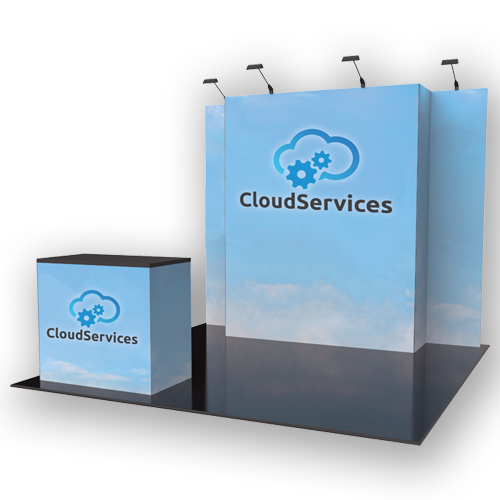 Customize your Fabric Exhibit Systems and stand out among the crowd! 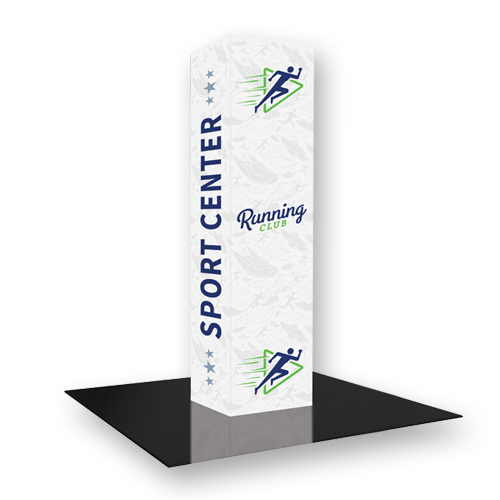 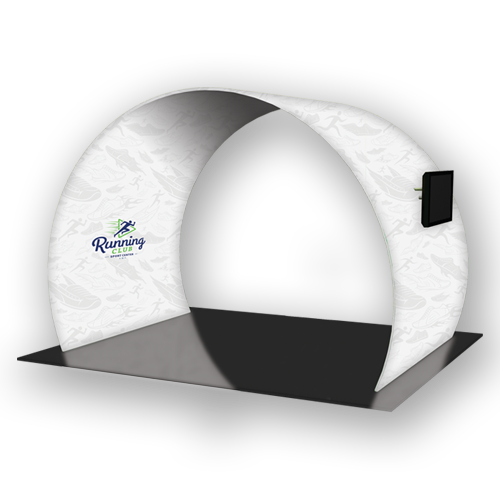 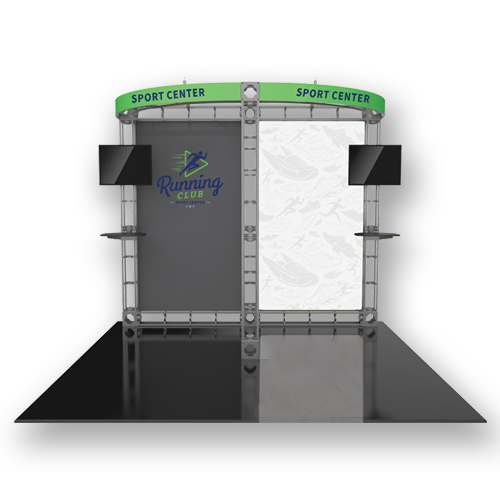 Customize your very own Designer Exhibit Systems and take over your trade show! 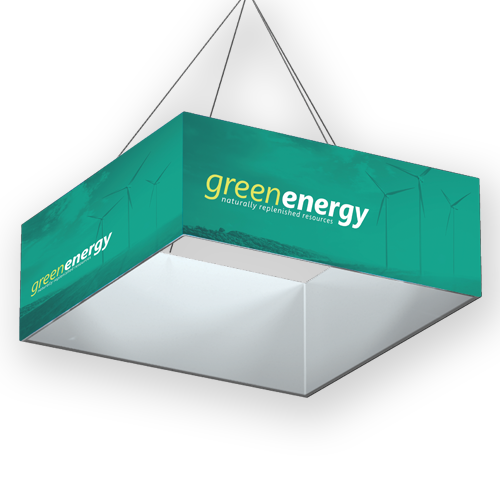 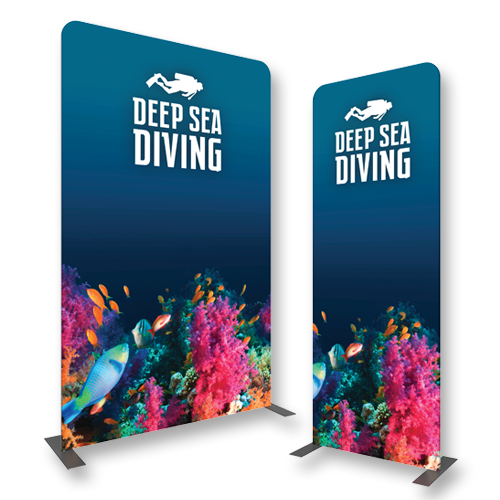 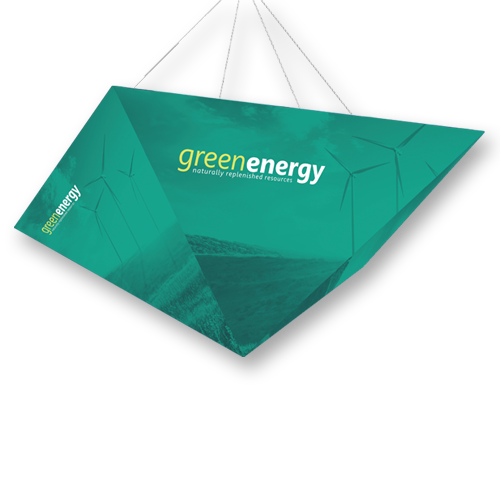 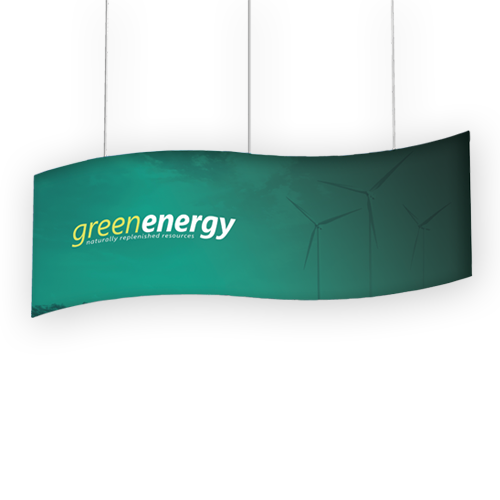 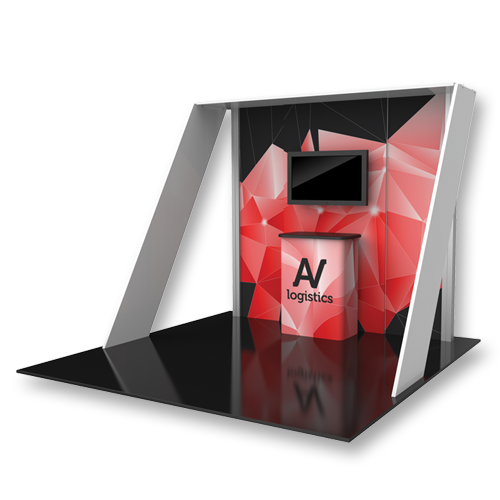 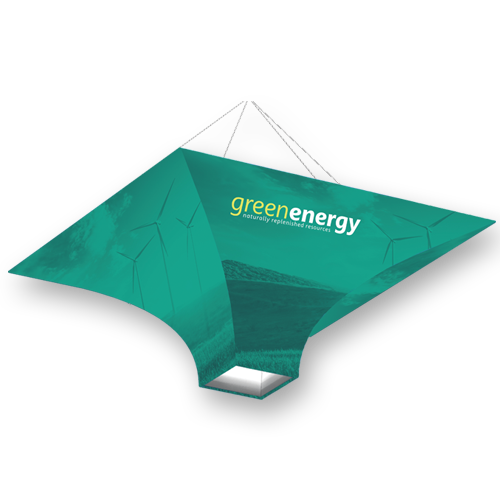 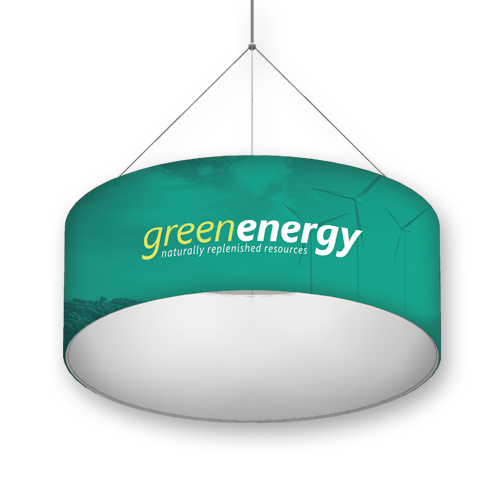 Ensure your next trade show display is remembered with Hotcards Triangle Hanging Structures. 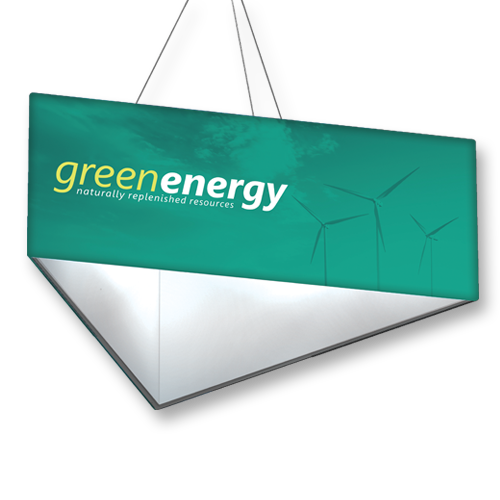 Ensure your next trade show display is remembered with Hotcards Pyramid Hanging Structures.